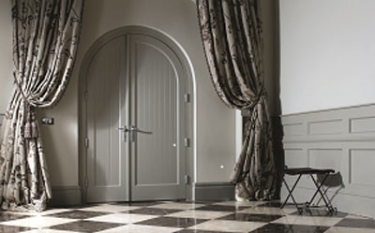 The Chelsea 6 Panel door is a contemporary design to suit to any home, the door benefits from flat panel detail and a flush contemporary moulding. The Chelsea mould is always a popular choice, and blends well to match any new interior. 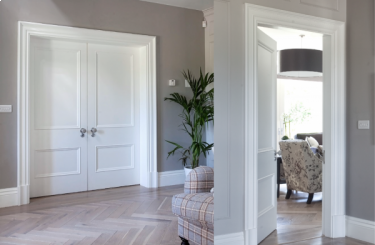 The contemporary mouldings give a subtle yet stunning look. These moulds suit any space and also are popular choice when replacing bespoke size doors.